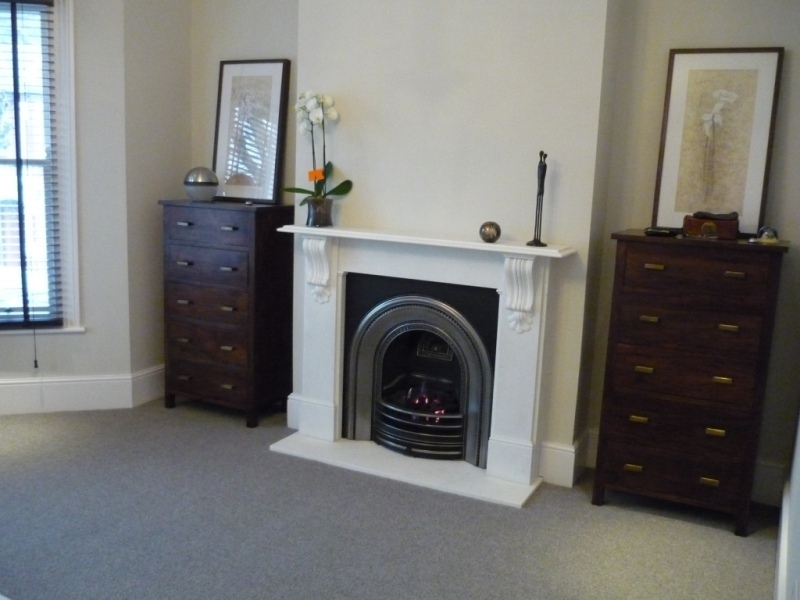 For this project, The Billington Partnership fitted a total of three fireplaces for a property in Clapham, London. 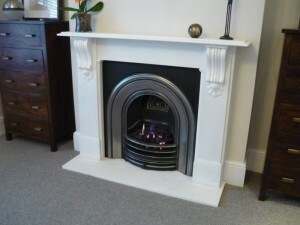 This Victorian Corbel fireplace is just one of the fireplaces we installed. The client chose this fireplace for one of the bedrooms. To begin with we had to remove the existing fireplace. 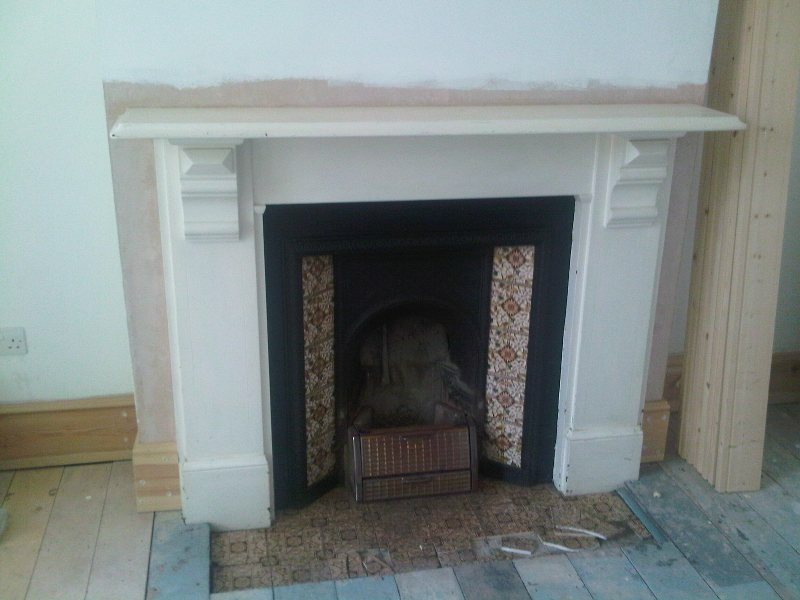 Once it had be taken out, we fitted the Victorian Corbel fire surround including an arched cast iron insert. The fireplace is of a simple design favoured by the period, with carved corbels supporting the bevelled edged shelf. The arched insert is a popular choice with many period style fire surrounds. The client had encountered several problems with the house build during the refurbishment. This made us determined to make our installations as trouble free as possible. 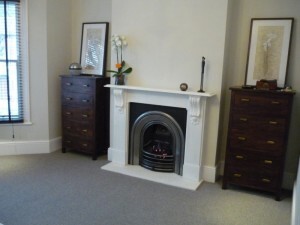 As a result, the installation went smoothly and the client was thrilled with our part of the refurbishment. 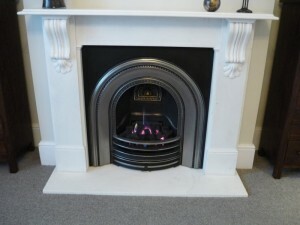 View another Victorian fireplace installation with arched cast iron insert carried out by The Billington Partnership.